As we make advancements in technology, we start to create new controversies. Self-driving cars, drone capabilities and artificial intelligence are just a few of the heavily debated topics. While it's always an impressive feat for the human race to create a new piece of technology, we have to be careful about what boundaries we're crossing in the process. Microchips are yet another innovation that require assessing. 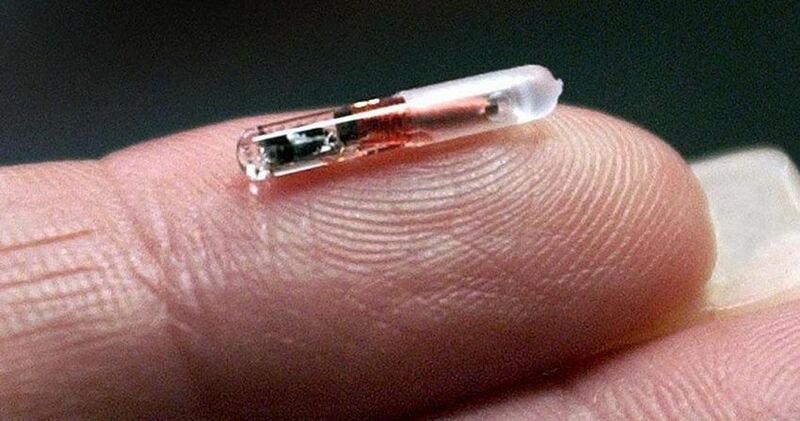 Some people believe that one day in the future, every human will be microchipped and tracked for security purposes. As you would expect, this expectation gives microchips a bad name. However, another company is using microchips for a much less controversial and much more convenient purpose. Surprisingly, many employees have already agreed to it! So, continue on to read what the microchips will be used for and why the majority of the company's employees are on board! Not getting fired or layd off? None are Christian ofc. Stupid move though. There ain’t no way that thing is going in or my family. The Bible warns us of this. Hell NO! Mark of the BEAST. Wake up , people. Why are people so worried about a microchip implant and the ones that are worried about it all walk around with a cell phone that’s tracking there every step, I’m sure if anyone wanted to disable it sticking your hand in a microwave for few seconds and it would be kaput! No freakin way! Tell that homeless guy to save me some tarp!